Jimmy Chin and Elizabeth Chai Vasarhelyi are poised to make their first foray into narrative filmmaking. It’s always exciting when a talented director enters a new phase of their career: an indie phenom’s first studio picture, an overseas auteur coming to the States, a documentary veteran trying their hand at narrative. The husband-and-wife team of Jimmy Chin and Elizabeth Chai Vasarhelyi, hot off their Oscar win for rock-climbing doc Free Solo, have now arrived at one such promising juncture. 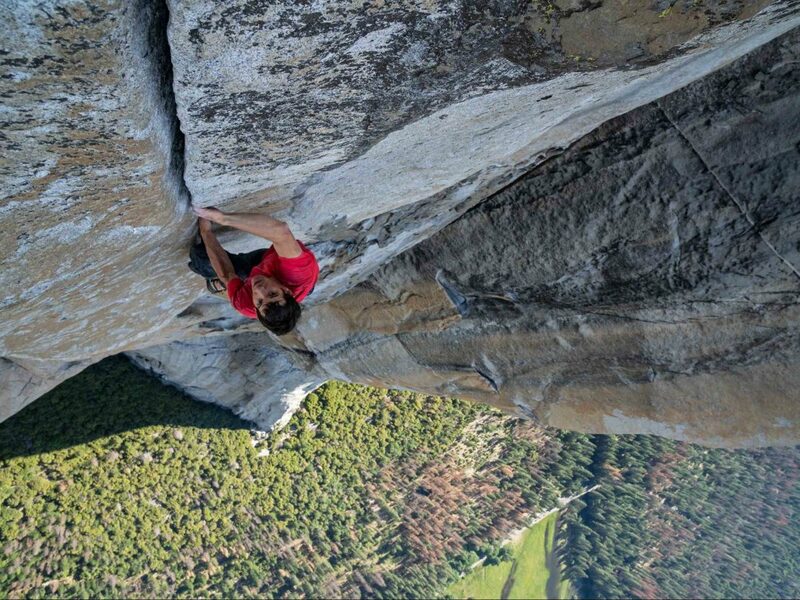 While the directing duo has attained worldwide acclaim for nonfiction works about such complex figures as death-defying cliff-scaler Alex Honnold and Senegalese musician Youssou N’Dour, Deadline has announced that their next feature will be a fully-scripted heist thriller for – who else! – Netflix. The as-of-now untitled film will adapt the forthcoming novel The Helicopter Heist, a true account of four men’s 2009 attempt to make it out of Sweden with millions of dollars stashed in a stolen chopper. The “senseless” and “generic” Triple Frontier, a film with a nearly identical premise, must have done pretty well! One of the members of this multinational crack team of thieves will be played by Jake Gyllenhaal, who has signed on to produce as well. Also attached to this project is scriptwriter Steven Knight, most recently credited with penning the highly questionable Serenity. While the pedigree is something of a mixed bag, the involvement of Chin and Vasarhelyi will undoubtedly pique some measure of public interest. But making the jump to narrative isn’t easy; we can’t all be Werner Herzog, however much we may want to.